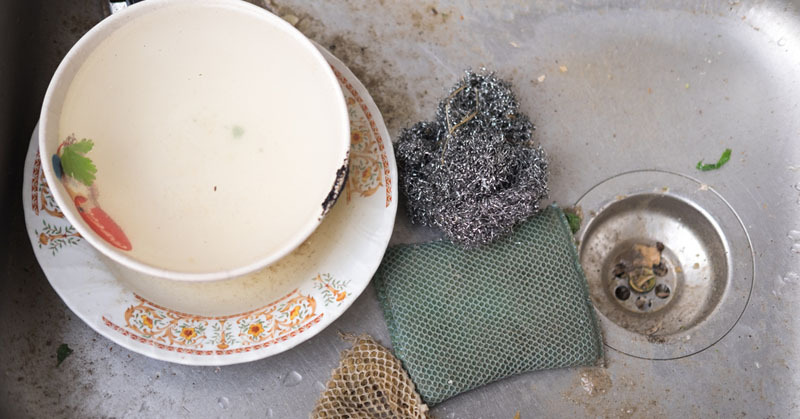 If you’ve ever had an icky feeling about your kitchen sponge, you had good reason to. It turns out that cleaning your sponge doesn’t significantly reduce the amount bacteria it contains. 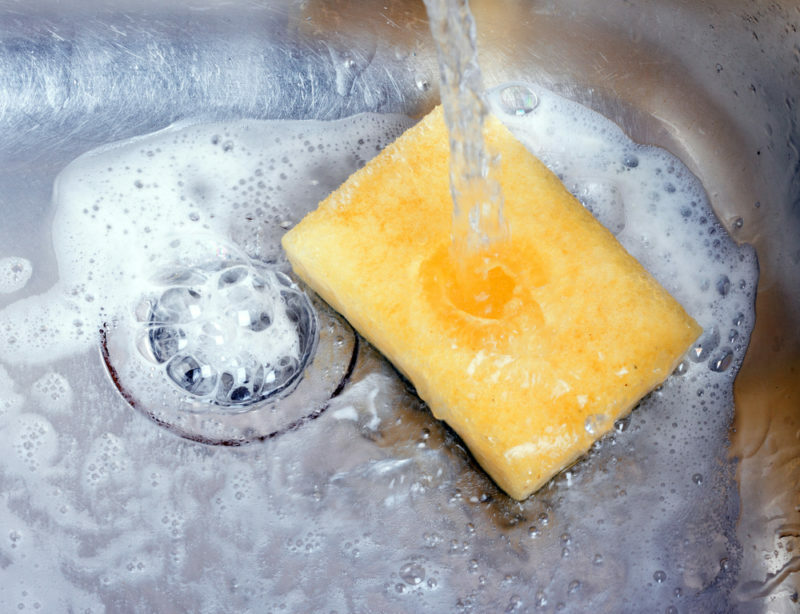 In fact, in some cases, cleaning your sponge can increase the amount of bacteria it holds. Yep, you heard right. Instead of cleaning your dishes, you might actually be loading them with bacteria before drying them and putting them away. So what is one to do with a dirty kitchen sponge? Throw it out! 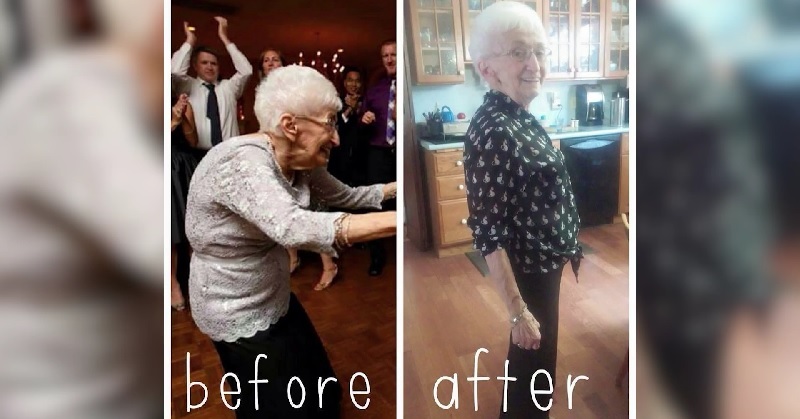 So there you have it. 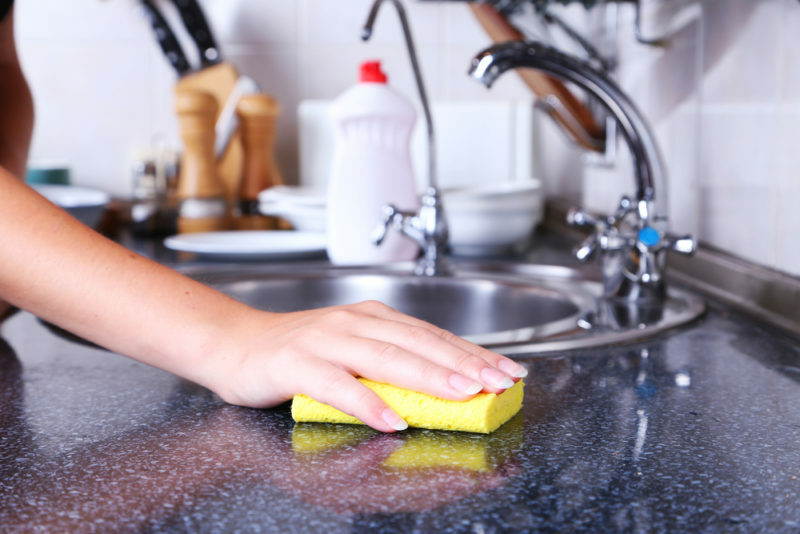 Attempting to clean your kitchen sponge might leave it even dirtier than before. 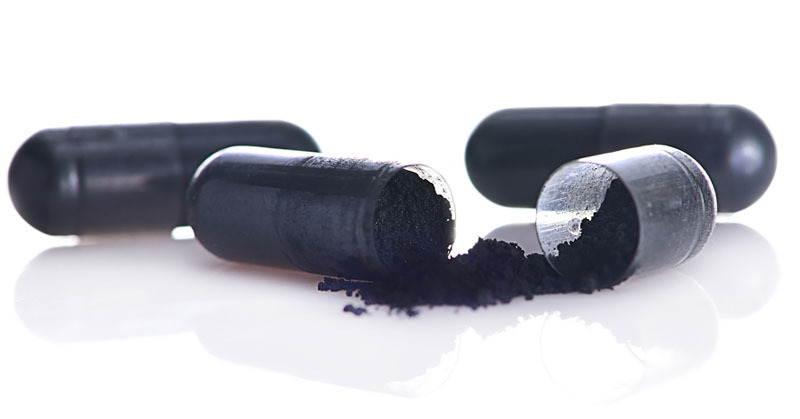 Either ditch it at the end of each week, or invest in a non-porous silicone scrubber instead! 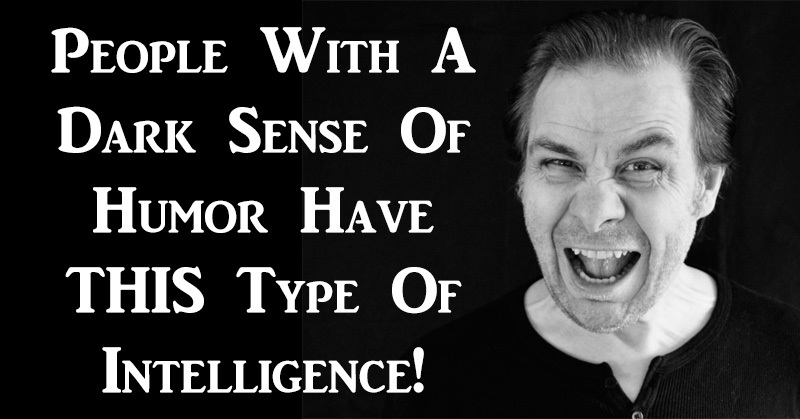 People With A Dark Sense Of Humor Have THIS Type Of Intelligence!